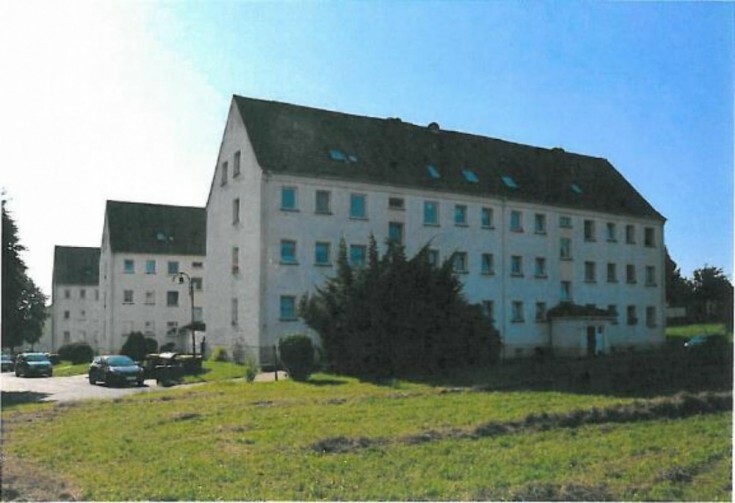 You will love this residential building in Ostrau, Saxony free land. The property includes 41 apartments, 34 of which are rented. Ostrau town is located in Saxony free land. The population of the town is about 5,000 people.